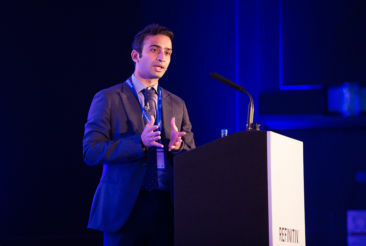 Vishal Thiruvedula is the Senior Analyst in the Refinitiv Coal Research team. 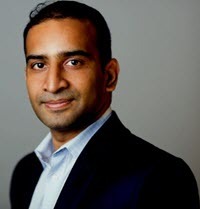 Vishal joined Thomson Reuters Financial & Risk business, now known as Refinitiv, in December 2015 and oversees the analysis of the global coal, iron ore, and dry bulk markets. Prior to joining Thomson Reuters he worked at Castleton Commodities International in the U.S. and at Barclays in the U.S. He holds a Master’s degree in Energy, Trade and Finance from Cass Business School, London. Jan 24, 2019 • Vishal T.